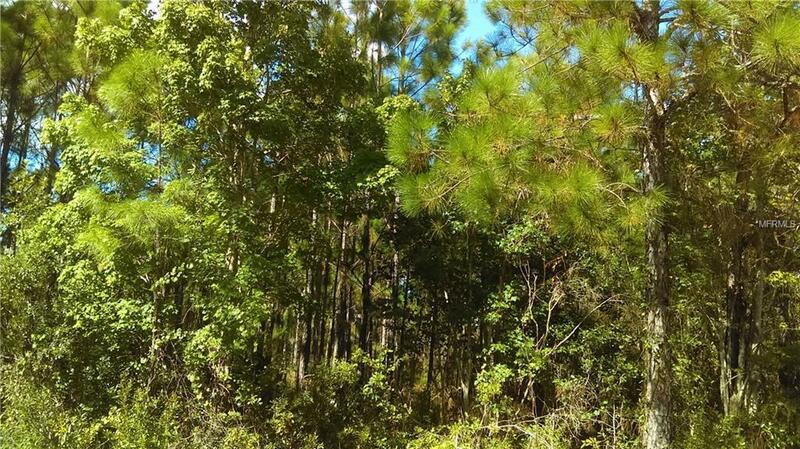 This 5 acre parcel is directly on Water Road, in the heart of the Florida Green Swamp Wilderness Preserve!! Zoned vacant residential, Lake County Zoning will discourage you from building in the 100 year flood plain.. This is your chance to secure the perfect get-away for the family. Imagine the memories to be made from the camping trips!! Be sure to drive out with a 4-wheel drive!! It doesn't get any better than this! !